This is just such a WOW card! 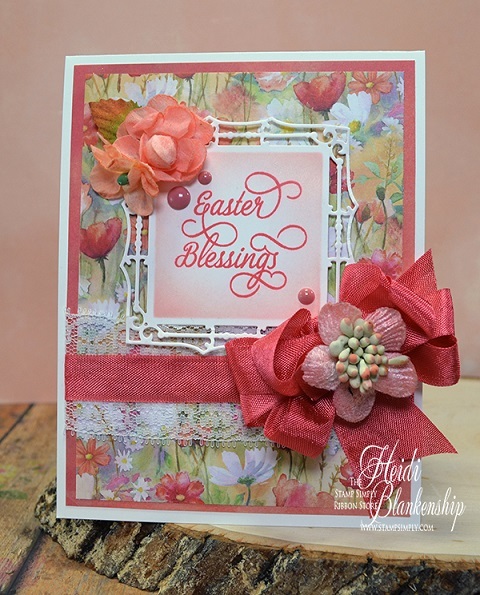 Using that gorgeous floral sheet as a starting point, Heidi just pulled in all those lovely colors. 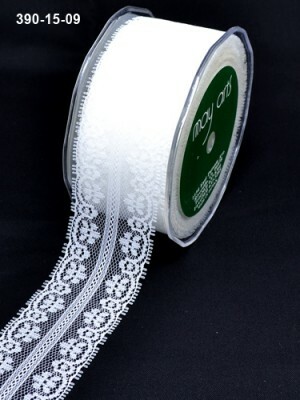 And being partial to lace myself, I LOVE that pretty touch. 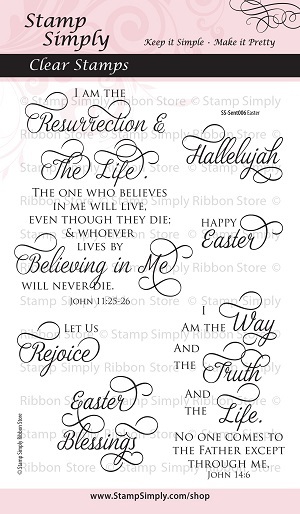 Find more items in our Easter section here. 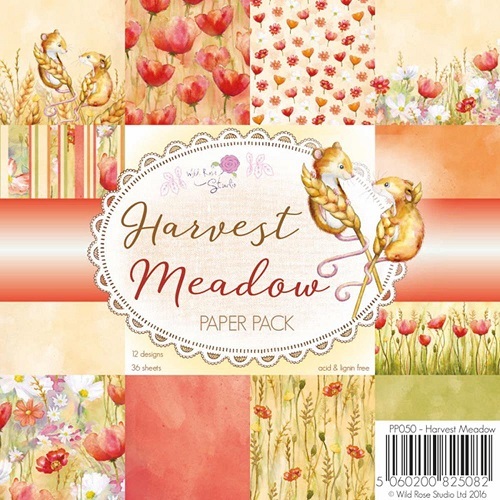 These paper packs come from the UK and are so very, very beautiful! 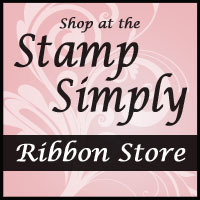 Find more in stock from Wild Rose Studio here. This is such a strikingly beautiful series of dies – I just LOVE them! Here’s that pretty lace! It is available by the yard or full spool. Similar versions are in stock in narrower widths in a lovely sampler pack. These come in packs with 4 colors per pack. This is just one of so many in stock. This is a super popular ink with our customers – a nice deal. We’ll be back soon with a variety of projects to share.